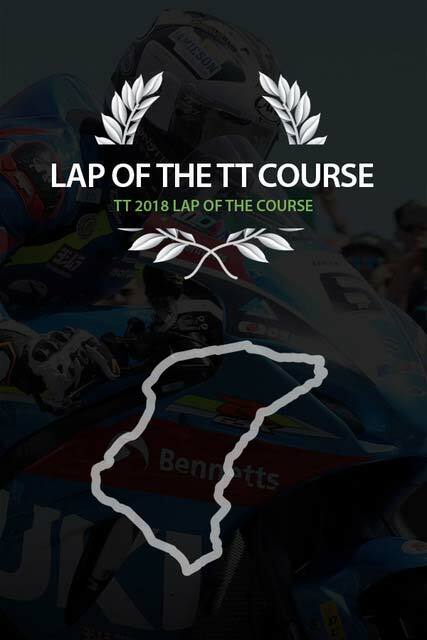 If you are travelling to the Isle of Man TT then a lap of the TT Course with a current or former TT Legend is a must. Each year these popular laps take place onboard a coach with commentary provided by stars including Phil McCallen, James Hillier and Richard 'Milky' Quayle. You're assured of stories of classic TT encounters and an insight into the mindset of the stars challenging the incredible 37.73 mile ordeal. There are loads of circuits around the world that claim a "mountain" but there's only one Mountain Course! Laps take around one to one-and-a-half hours, departing from the Grandstand during practice week and from the Sea Terminal in race week. A voucher confirming your booking will be sent to the advised email address. This will include the booking name and confirmation of the date and time of the event. We regret that we cannot exchange, refund or transfer tickets. It is very important to double check all the event details and make sure you are 100% happy before going ahead and booking your place on this tour.